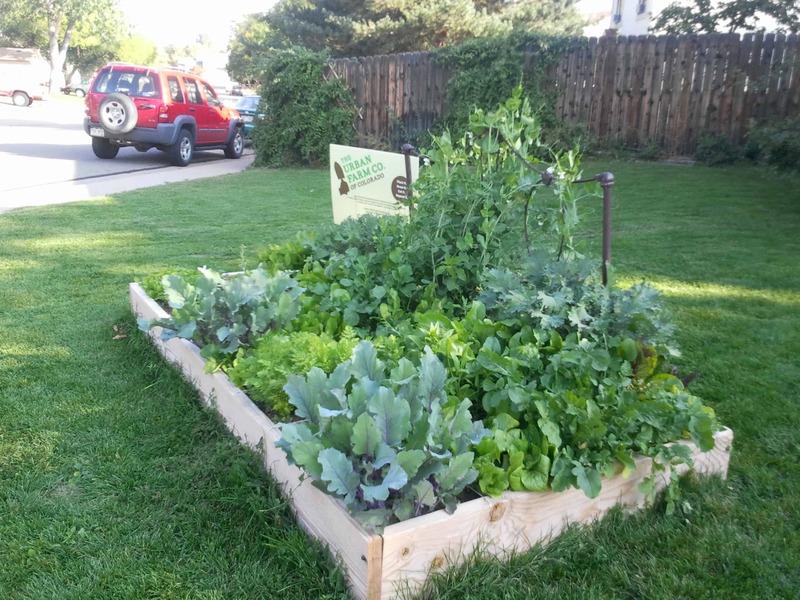 A subjective but ultra-helpful guide to choosing what to grow in your Colorado Garden. 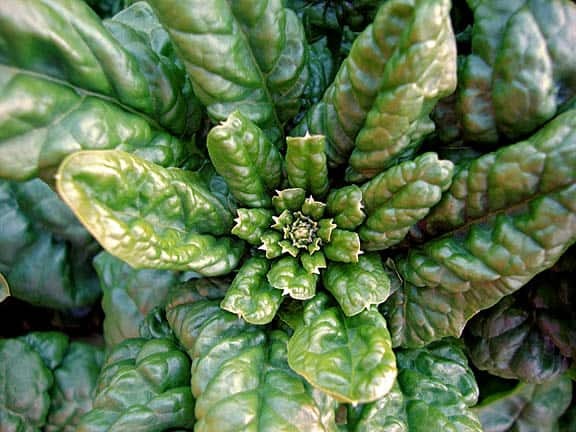 The easiest vegetables to grow, to the most difficult. 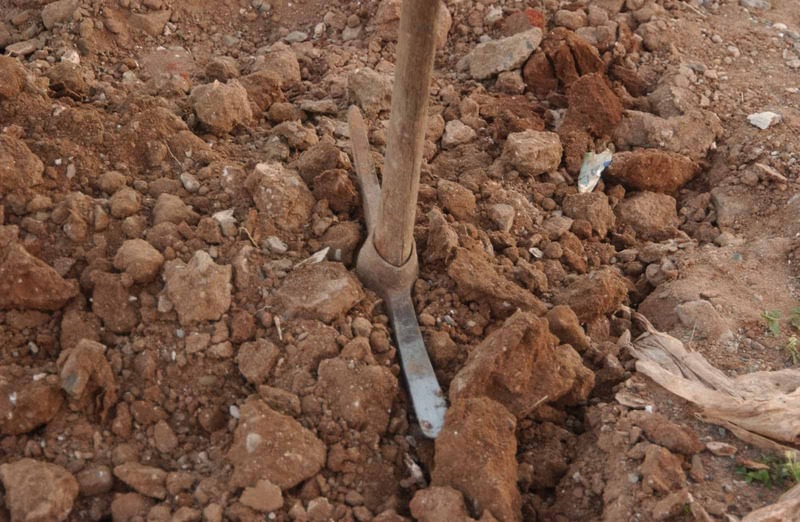 Soil Craftsmanship: The ongoing effort to create the ideal raised bed soil mix to maximize nutrient density. 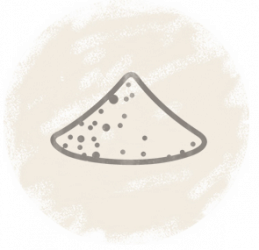 The background on the Urban Farm Company’s soil mix. 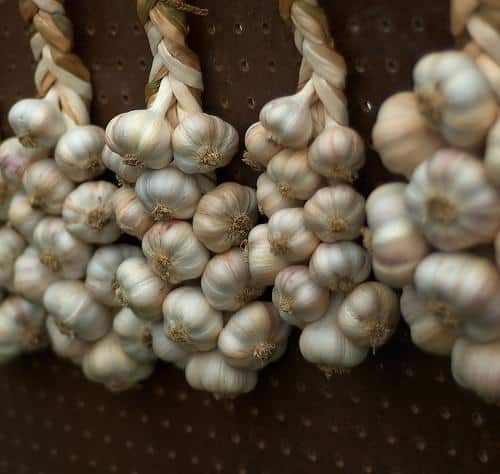 Simple steps to planting garlic in your backyard vegetable garden. 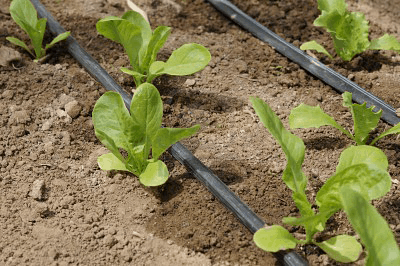 When to plant, how to plant, and how to harvest. 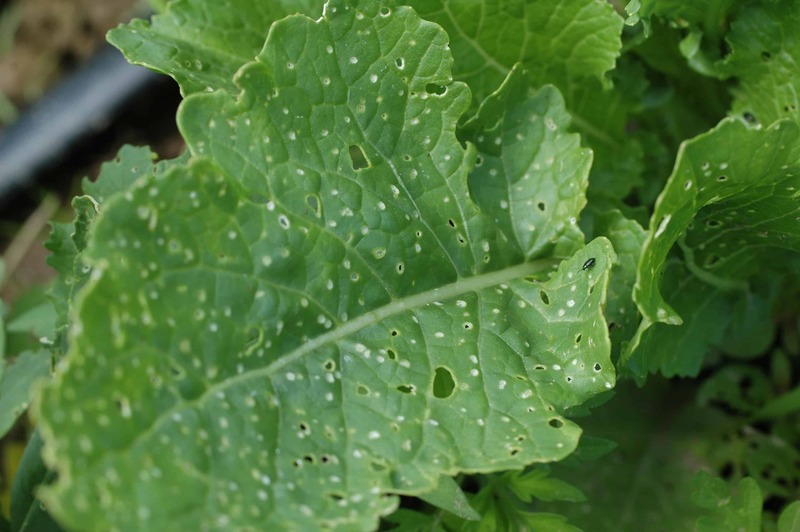 What to do to put your garden to sleep at the end of the growing season. 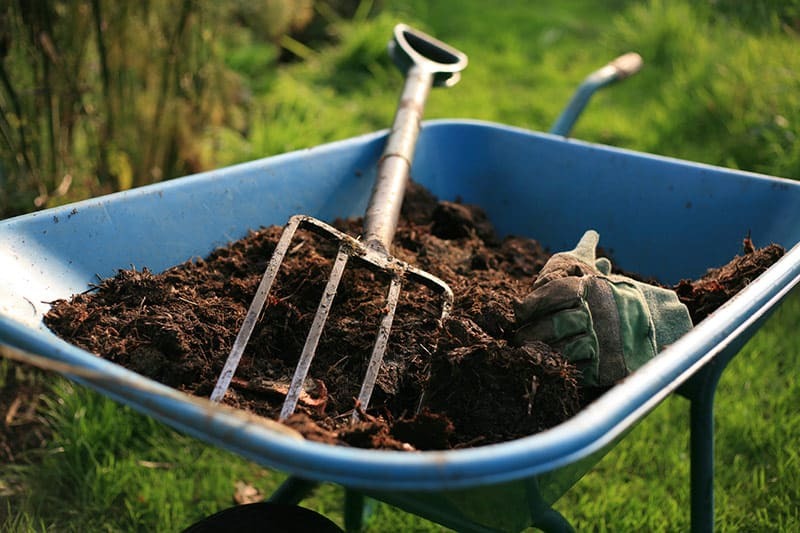 How to clean clean up your garden for winter. 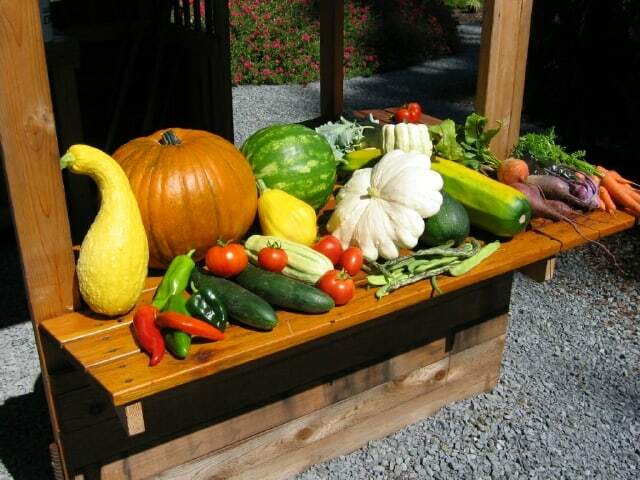 Storage crops can last through the entire winter, allowing you to eat from your garden in the coldest months. 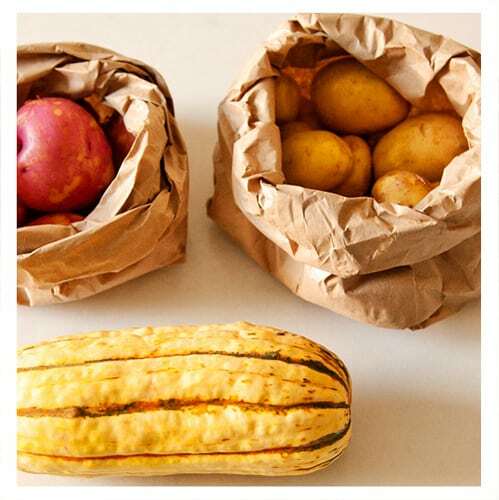 Below are the very basic rules for storage of a few different common storage crops. 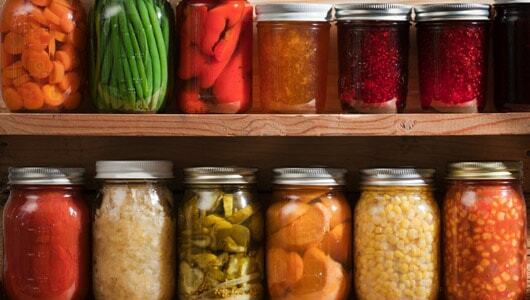 Canning, pickling, juicing…all the things to do with your bountiful fall garden harvest. 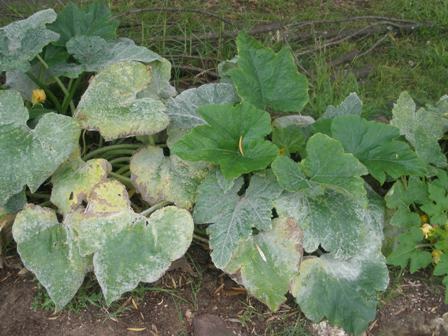 Are your squash leaves turning gray? 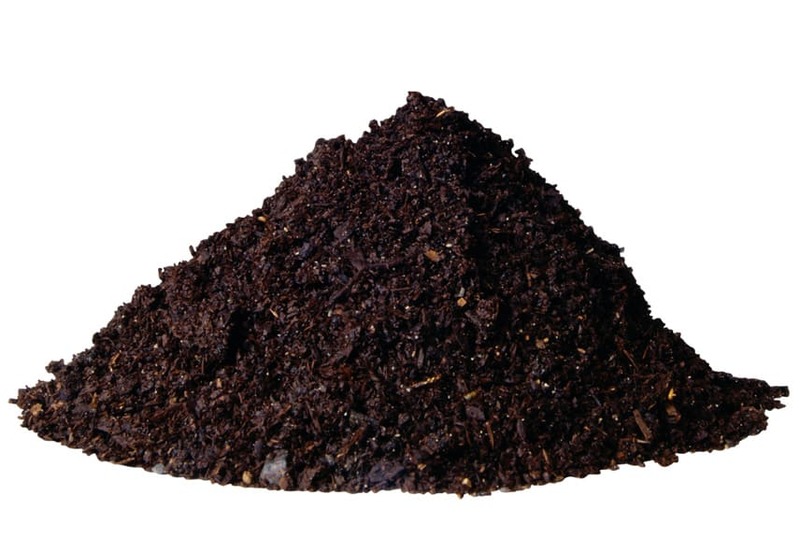 What is mulching? And why is it so great for you vegetables? If you don’t know the word, read this short post. 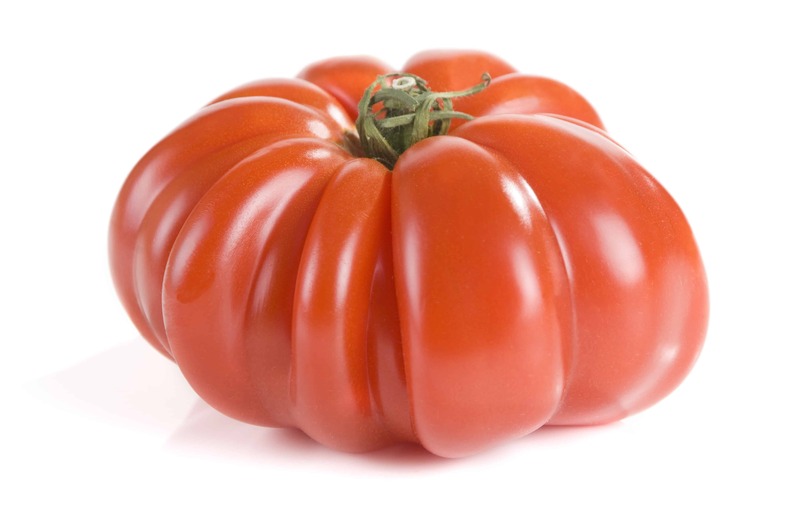 The key to grow those juicy heirloom tomatoes. 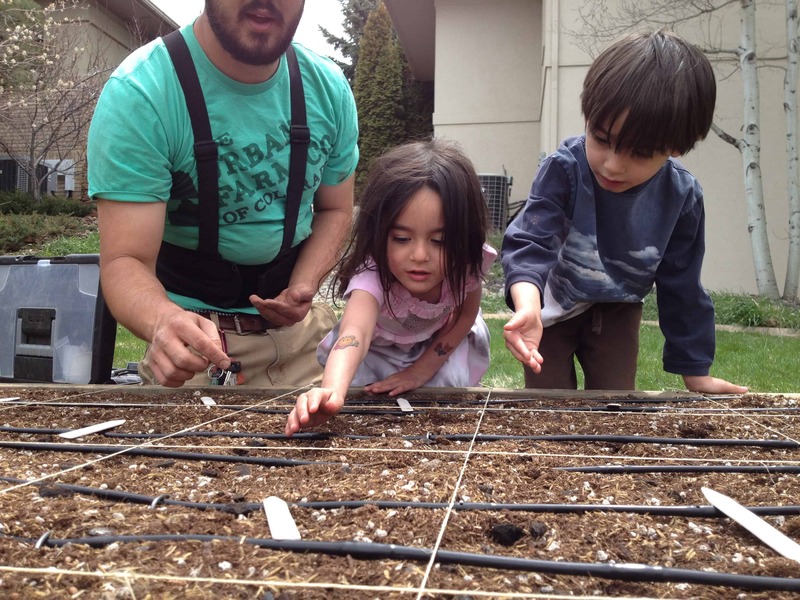 It sounds simple, but knowing how and when to plant is extremely important. 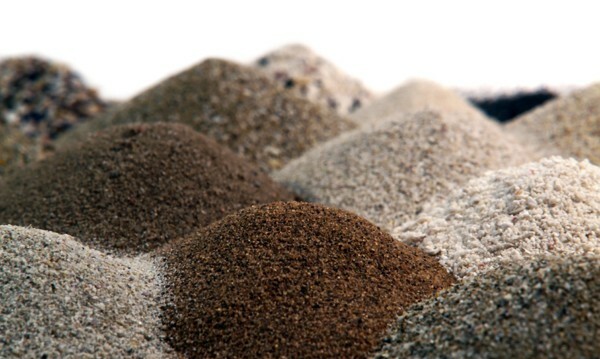 The most common problems with Front Range garden soils…and solutions. 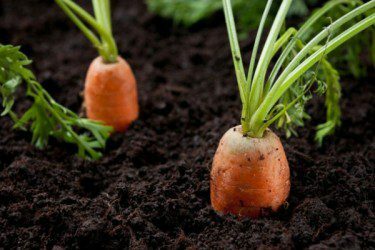 If you care about your health, read about everything you need to know about garden’s soil. 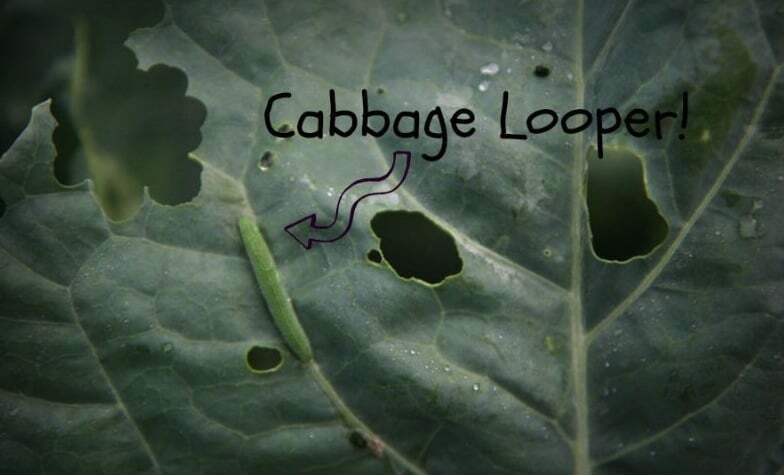 Cabbage worms can be a terrible problem, but the solution is simple.